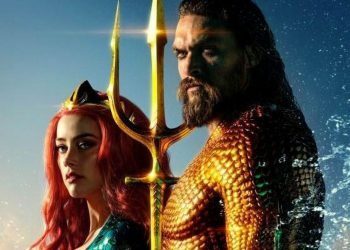 The DCEU’s Aquaman proved very successful for the franchise with the amount of cash the film managed to rake in at the box-office. 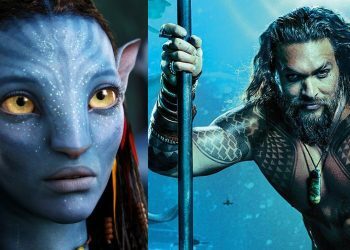 The film was pretty decent too but it’s safe to say there’s more to explore in the Seven Seas and it looks like that’s going to happen eventually with The Trench spin-off which is in early stages of development. 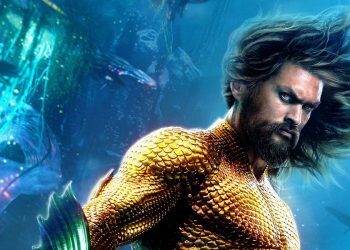 With this in mind, it looks like there is a possibility for an “Aquaman Cinematic Universe” and with James Wan on board, it does seem likely. Wan’s more notable The Conjuring franchise saw several spin-offs surrounding the entities in the Conjuring films. 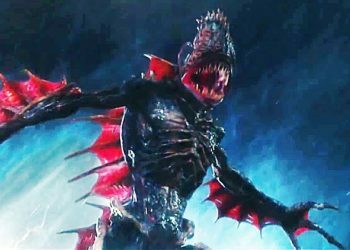 This Aquaman spin-off is somewhat similar basing itself on Atlantean lore and that intense scene in the film so one can draw some parallels between this and Wan’s horror franchise. 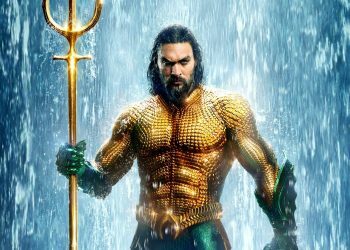 It’s hard to know the extent of Wan’s involvement in the DCEU but Wan seems to be aware of the potential of making an “Aquaman Cinematic Universe”. Thank You. What I do in my little corner doesn’t affect other projects from getting made. 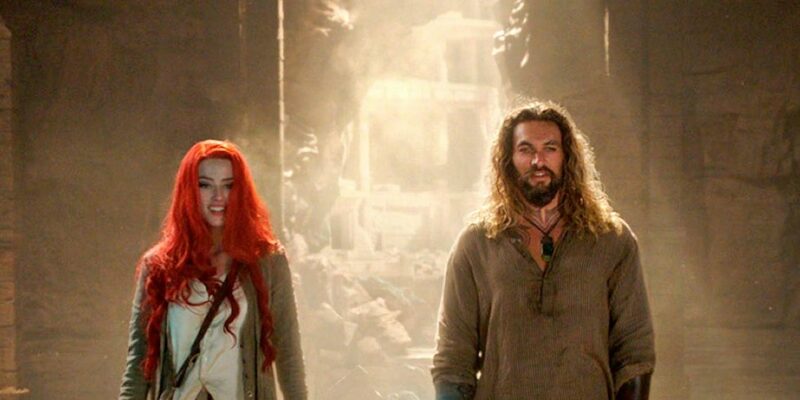 Aquaman was always about building a bigger, unique world within itself. There are many adventures within the Seven Seas. Wan seems like he doesn’t want to give much away or confirm anything that shouldn’t be confirmed yet. 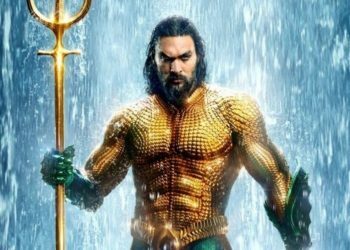 It really is hard to tell where the Aquaman films could go but Warner Bros. looks like they’re not going to merge too many heroes into one underdeveloped film and instead focus on developing good stories… for now at least. With Matt Reeves’ The Batman, Birds of Prey and hell, even the uncertainty surrounding Man of Steel 2, it looks like the DCEU is more divided than ever and that could honestly be the best thing for this franchise at the moment.